Lose weight with medical support and prizes from The Medical Spa. 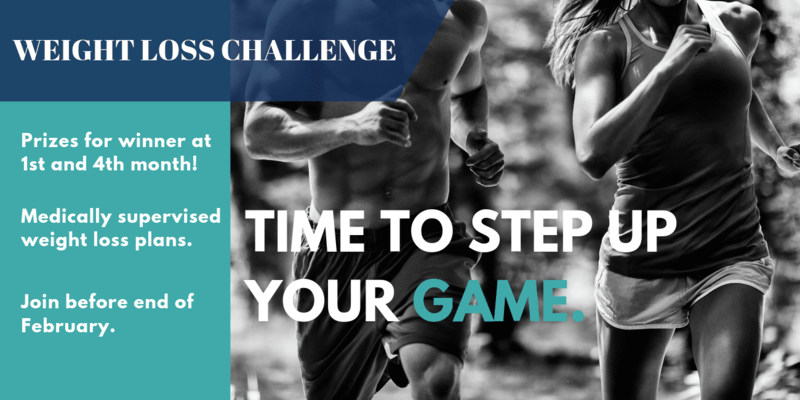 Join the Weight Loss Challenge before February 28th by calling our office at 704-884-2179 to schedule your initial weight loss consultation. Anyone currently in a weight loss program at The Medical Spa is also eligible. Winners are determined by the greatest percentage of weight loss at the first month and four months. The winner of the 1 Month Weight Loss Challenge will be announced April 1st. The winner of the 4 Month Weight Loss Challenge will be announced July 1st. Or a package of 8 injections of your choice (HCG or Lipoplex). Or a FREE Laser Hair Removal package (site of your choice). Join the challenge to lose weight based on your individual needs. The team at The Medical Spa, including Medical Director Dr. David Thomas will work with you to create an individualized treatment plan to help you meet your goals. Our weight management plan combines diet and nutrition advice with the diagnosis and treatment of underlying medical challenges to give you the tools you need to be successful. 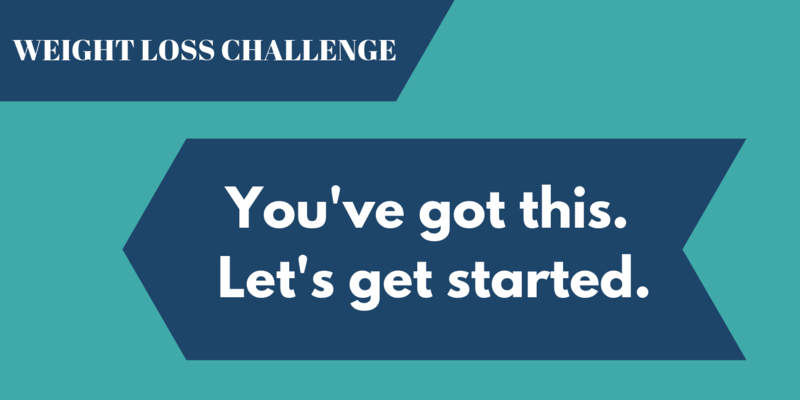 Two chances to win and get the support you need to meet your weight loss goals We welcome you to the weight loss challenge! Dr. Thomas is a board-certified internal medicine doctor with 14 years of experience in bariatric medicine. He has extensive training in hormone therapy for men and women. The Medical Spa team is ready to answer all your questions about current dieting and exercise trends and will help you find what’s right for your body. Call us today at 704-884-2179 to get started. Don’t wait until it’s too late to get the support you deserve and the prizes you’ll love!